A category to keep students and staff aware of the goings on at Seattle Pacific University. Usually, these will only include events that are on campus or nearby. In some of my previous posts I touched on the problems of food waste , as well as some solutions for the rising problem in America. I also appreciated and reflected on parts of Pope Francis’ Encyclical Letter in a 3 part series about how faith and sustainable practices go hand in hand. The Pope is not the only person who has noticed this connection and is asking faith communities to step up to the issue of climate change. The Environmental Protection Agency here in the states has also recognized how the faith community can partner in helping the planet. With this thought, the EPA has launched their Food Steward’s Pledge to help reach the goal to reduce food waste by 50 percent in the next 14 years. This move towards encouraging members of the faith community is based on changing food waste through systemic channels. In an interview with NPR, Gina McCarthy the EPA Administrator says that this strategy allows the EPA to tap “into incredibly motivated and dedicated people”. NPR’s report goes on to highlight many religious groups who are taking part in the food waste fight, whether they are Jewish, Muslim, Christian, or other faith groups. Categories: Campus Events, Community Involvement, Faith | Tags: communal sustainability, Compost, Seattle, spu, Waste | Permalink. As the summer weeks are now in full swing, and the first official day of summer is coming up our campus is implementing compost! We’ll start placing bins in office buildings, with the residence halls to follow. This is the bin in our Facilities office that is right at home next to our recycling. 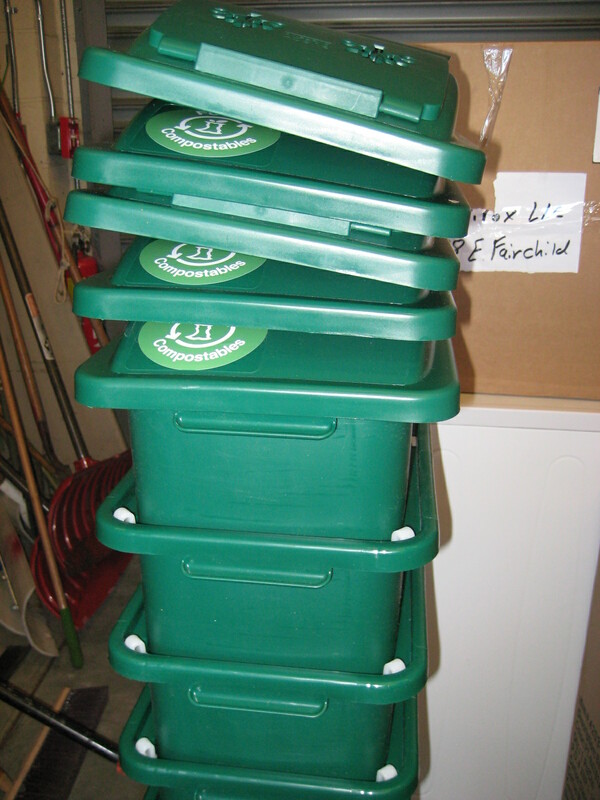 Our warehouse is filled with bins eagerly awaiting deployment, but in need of compostable bags to go with. 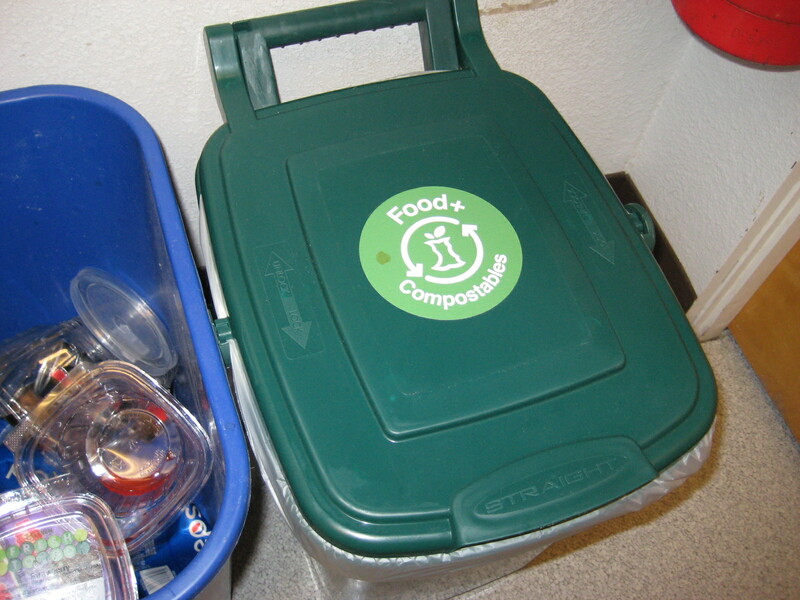 Some bins will go out today, and others around campus have been re-labeled for composting capacity, in common spaces like the lobby of Demaray Hall and near Common Grounds in Weter. These bins are part of the campus implementation of the city ordinance that started January 1st of this year that prohibits compostable or recyclable items from being disposed of as garbage. In addition to the many small bins on campus inside the buildings being added, there are 8 new pick up locations for all of our food waste to go. 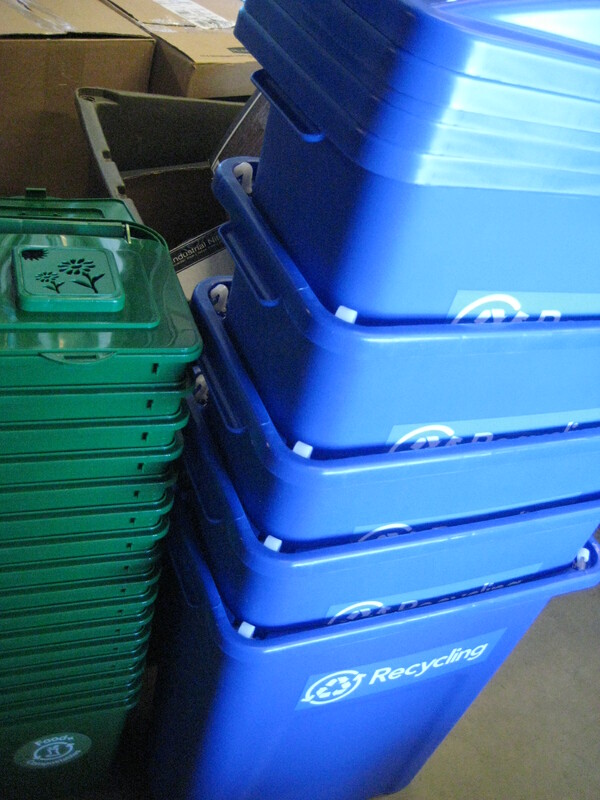 Other bins have been ordered to increase recycling on campus and will be added to our indoor recycling program. Categories: Campus Events | Tags: Compost, recycle | Permalink. 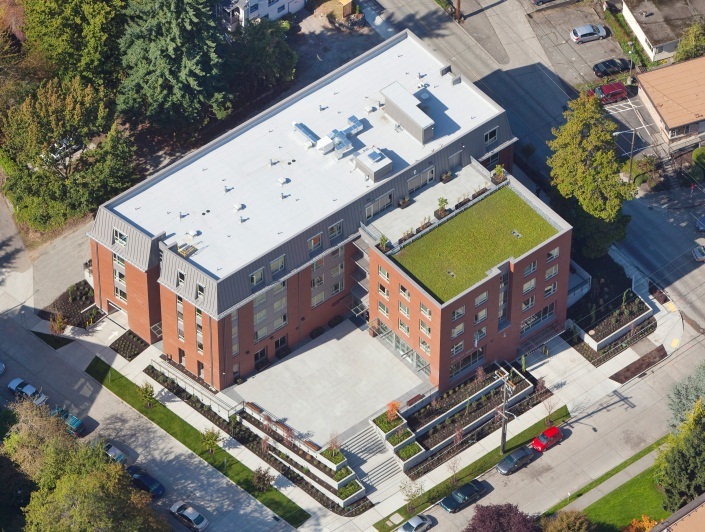 Completed in August 2014, Arnett Hall is the newest residence hall and building on campus. Located at the corner of 6th and Bertona, Arnett houses up to 150 students. In recognition of its sustainable design and construction, Arnett was recently awarded LEED Gold certification. 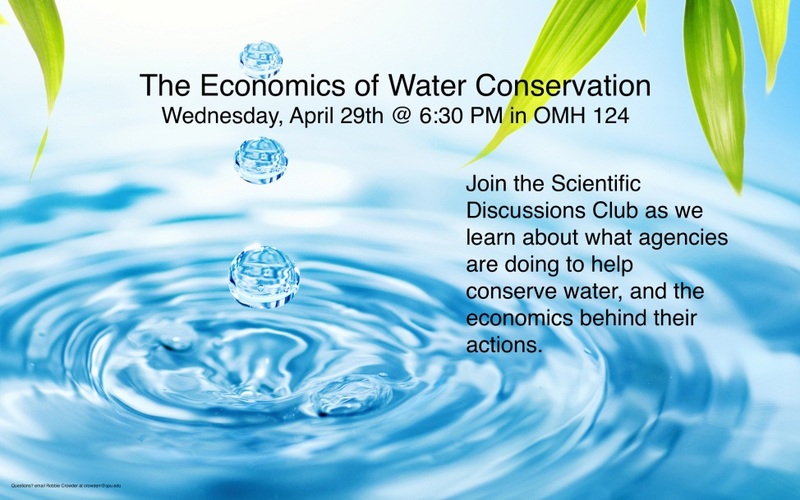 Categories: Campus Events, Community Involvement | Tags: Conservation, Energy, sustainability | Permalink.